At Drift Bridge Volkswagen in Epsom, we endeavour to keep our prices competitive and offer our customers excellent value for money. As such, we have a variety of Volkswagen deals available on new and used cars as well as on after sales care. 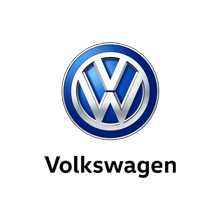 To find out more, browse through our Volkswagen used offers listed below or contact us today. Our sales advisors will be happy to discuss our current deals with you.